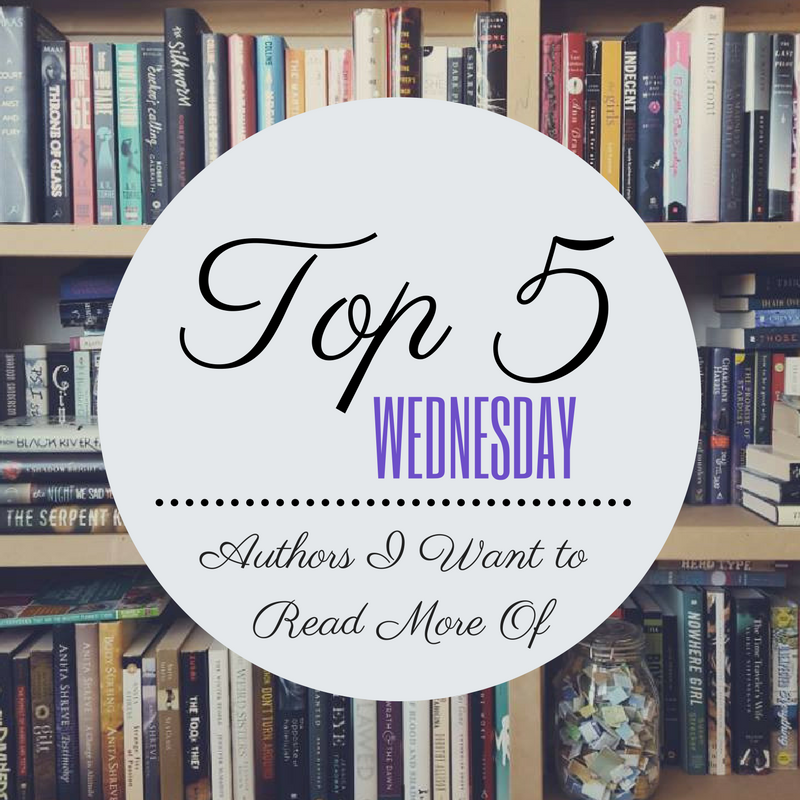 This week's topic is Authors I Want to Read More Of! Let's chat about the authors that you have only read one or a few of their books and you really NEED to read more! I recently came across this author through partnering with Pump Up Your Book to review books. 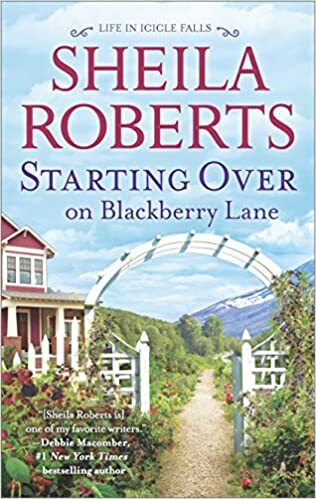 I'm not generally a fan of romance and accidentally got it in my head that this was a cozy mystery; however, I'm so glad that I did get a chance to review her latest book, Starting Over on Blackberry Lane, and discovered the sweet, charming side of the romance genre! I absolutely loved this book and have been slowly collecting them from the beginning to start the series in order and really get to know all these ladies from Icicle Falls. This is another author that I would not have sought out on my own because again I wasn't a fan of romance; however, I was contacted by the publicity team for the release of this book to host a review and I'm so glad that I gave it a chance. I really enjoyed the story and enjoyed getting to know the people who created a tight-knit community for people to start over and make a place for themselves. This author has several other series with lots of books in each one and I hear many positive things about any of them. Once I can get through some other books on my TBR, I'll be checking more of hers out. This book was one of my book club's picks last year and we really enjoyed it. I ended up watching the 2016 BBC adaptation that has become one of my top five adaptations I have ever seen. 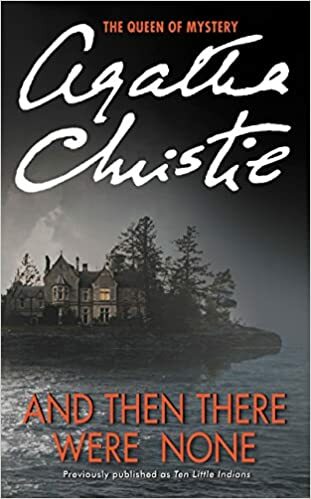 There certainly is a reason she's the queen of mystery and I look forward to checking out more of her masterpieces. 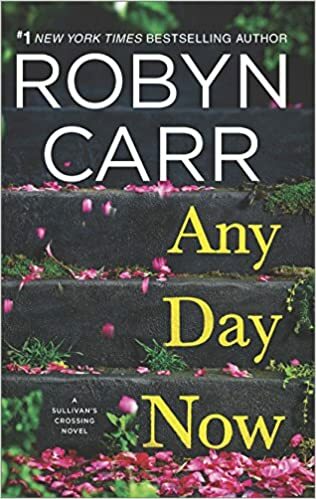 This story had a little bit of everything in it and was done really well, so you never thought that any one element was overpowering another. An unusual snow storm sends one woman on a search to discover the truth regarding the disappearance of a three year old boy over 100 years ago. I really appreciated how the past and present was interwoven throughout to connect the two women. 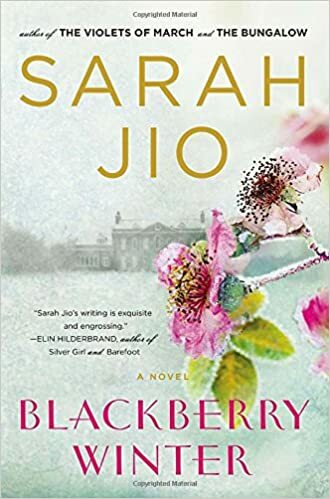 This was a very subtle historical fiction story and I look forward to reading more of her books soon, which seem to follow along in that same vein. 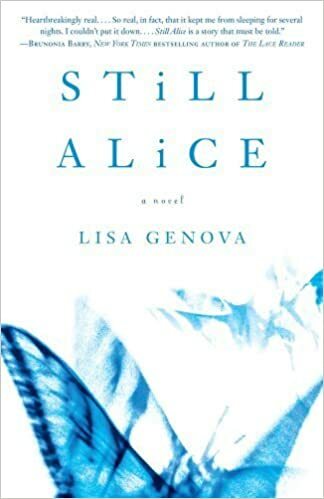 It's hard to say that I enjoy these books when they are so gut-wrenching in their portrayal of individuals dealing with such powerful medical conditions, but in Lisa Genova's skillful and careful hands, these stories become more than just words on a page. I was so moved by each family's resolve and their commitment to each other even in the face of such devastating health information as well as the strength each main character. 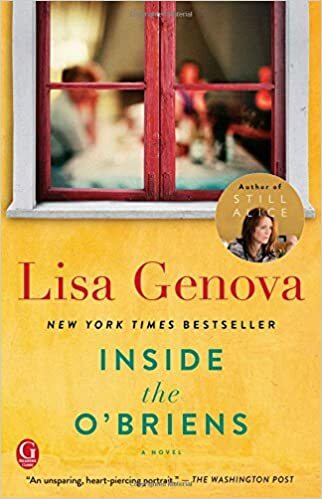 It's hard enough reading about these illnesses happening to other people, but imagine being the one facing it every day, but Genova gives you that behind the scenes understanding in such an empathetic and respectful way. I want to pick up more of her books soon. So those are my picks for authors I want to read more of. Are there any authors that you need to read more of? Let me know in the comments!